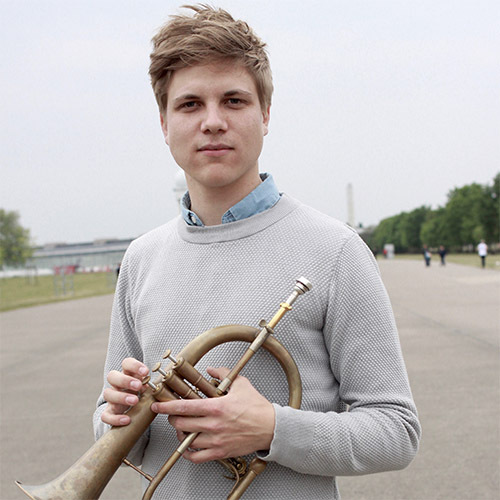 Trumpet Player and Composer from Berlin, Germany I‘m honoured to be able to call one of Hub‘s horns my own. I have so much fun with this flugelhorn; it’s made my life as a musician much easier. I absolutely love its dark, gentle sound, its depth. It inspires me each day anew to play.